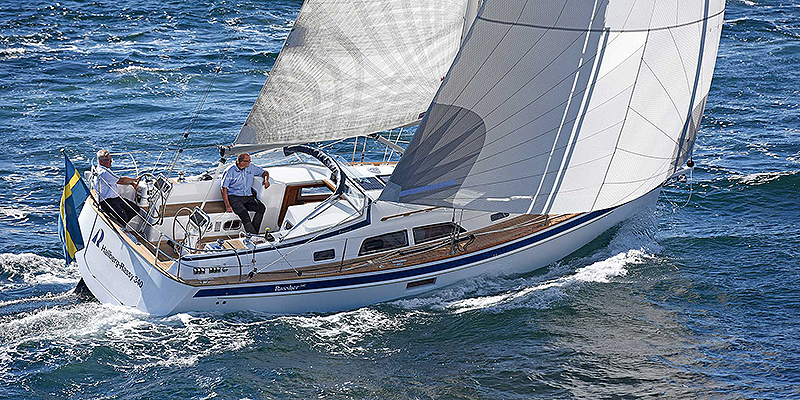 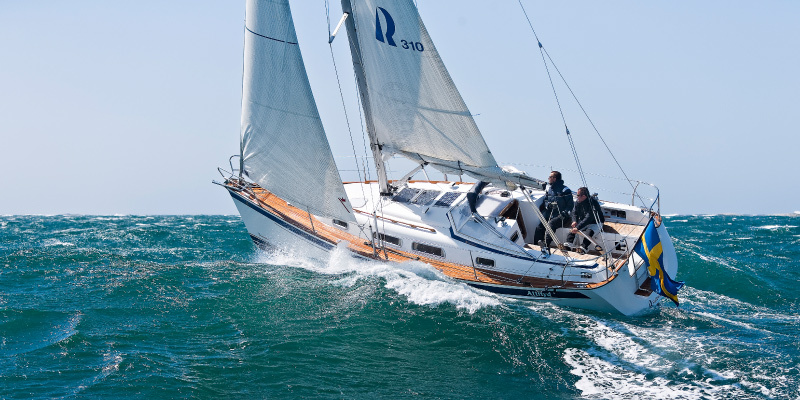 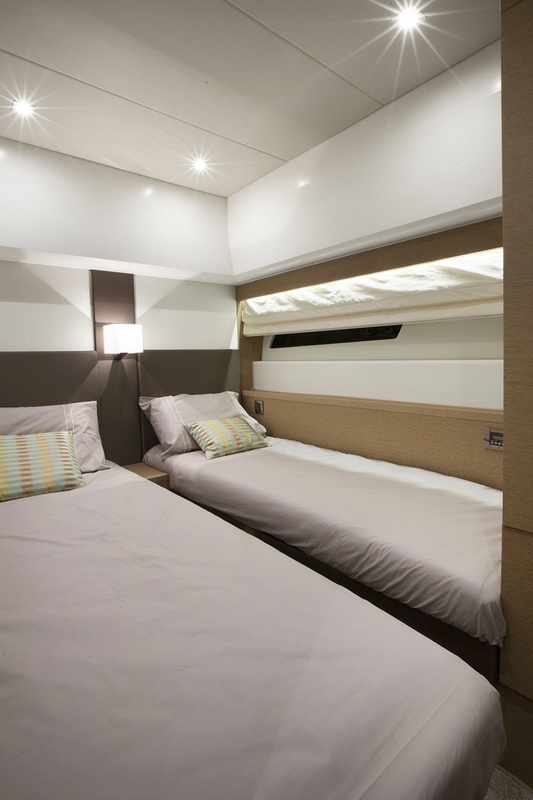 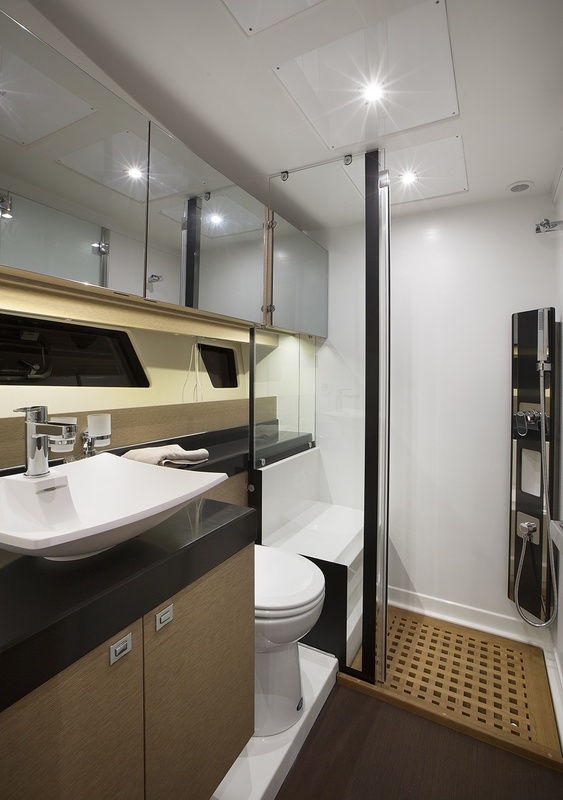 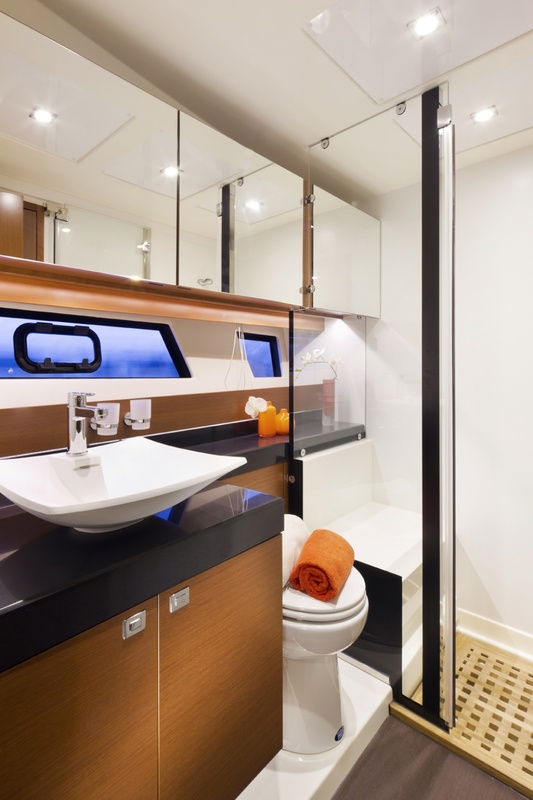 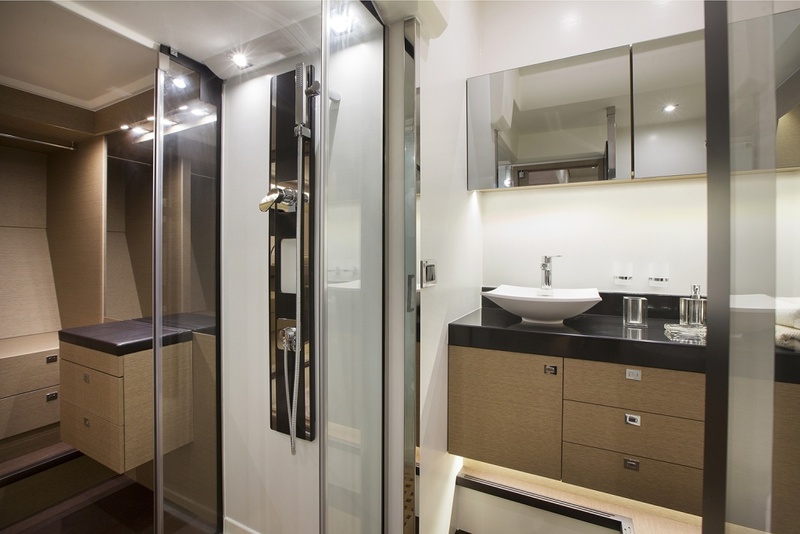 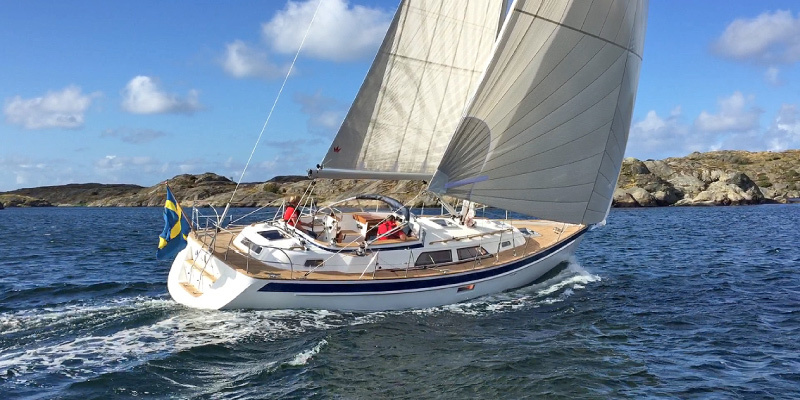 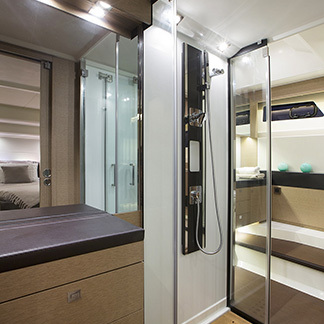 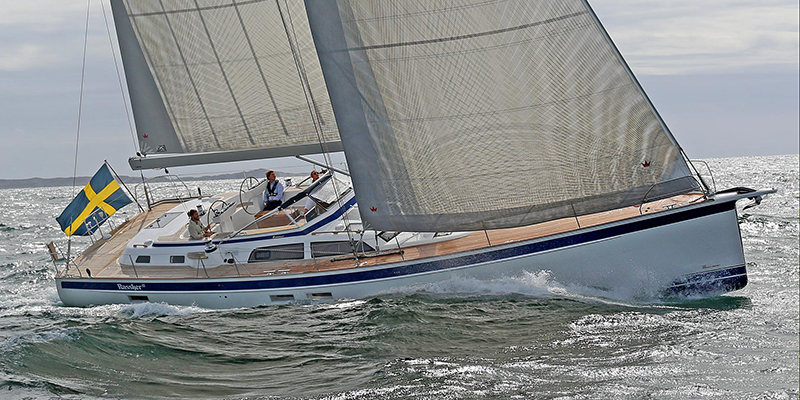 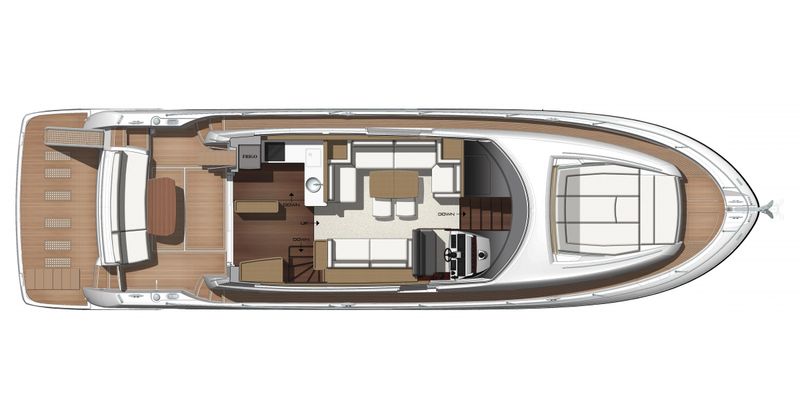 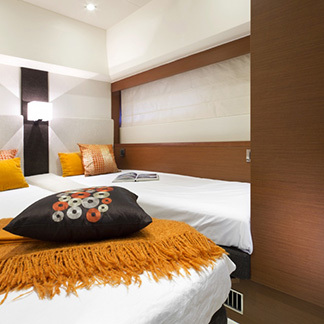 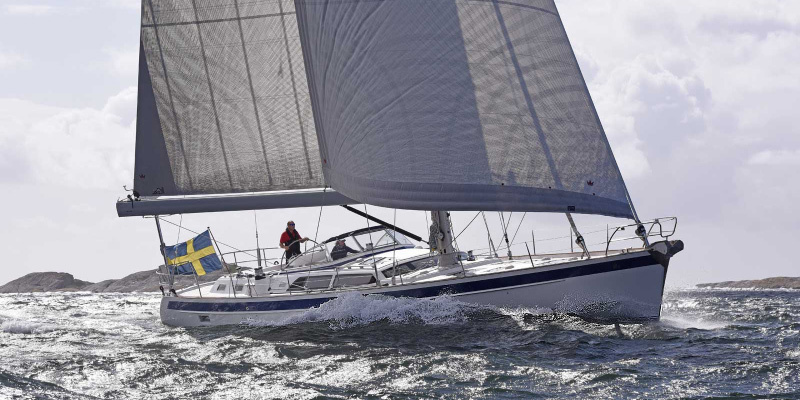 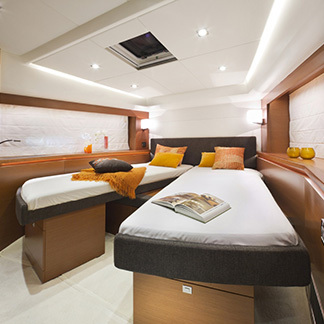 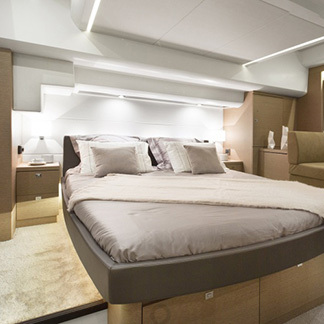 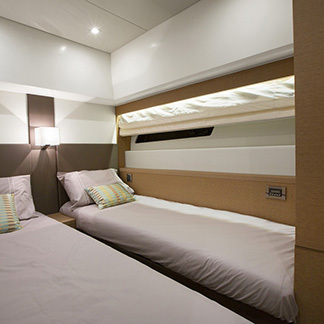 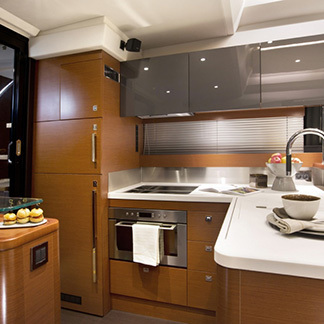 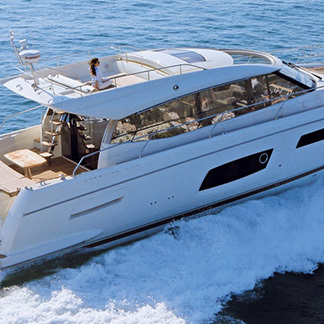 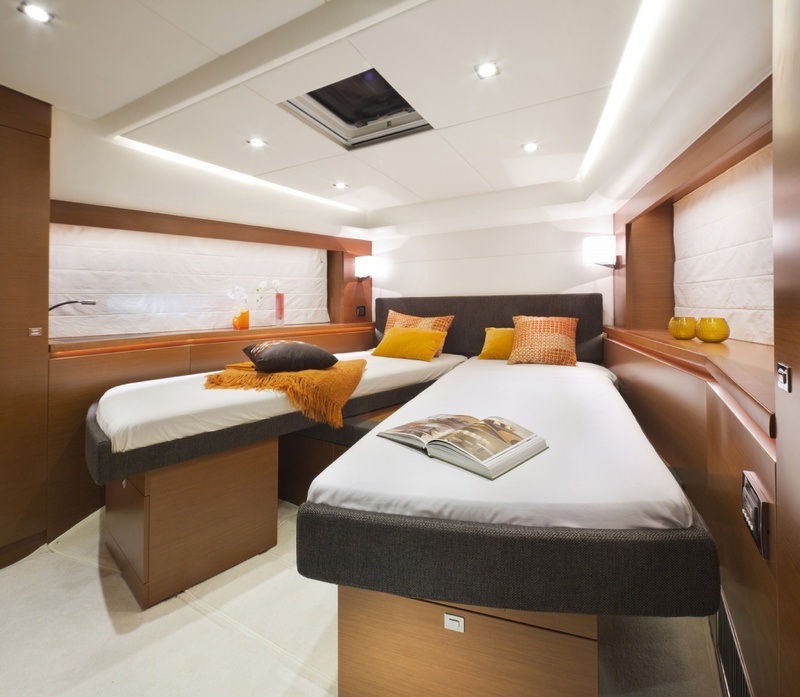 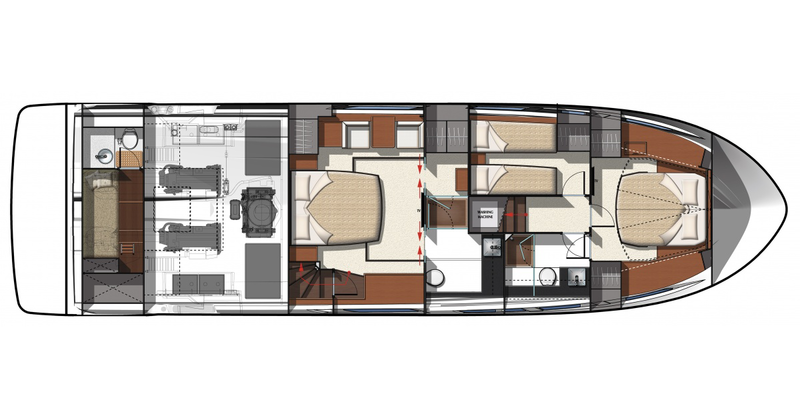 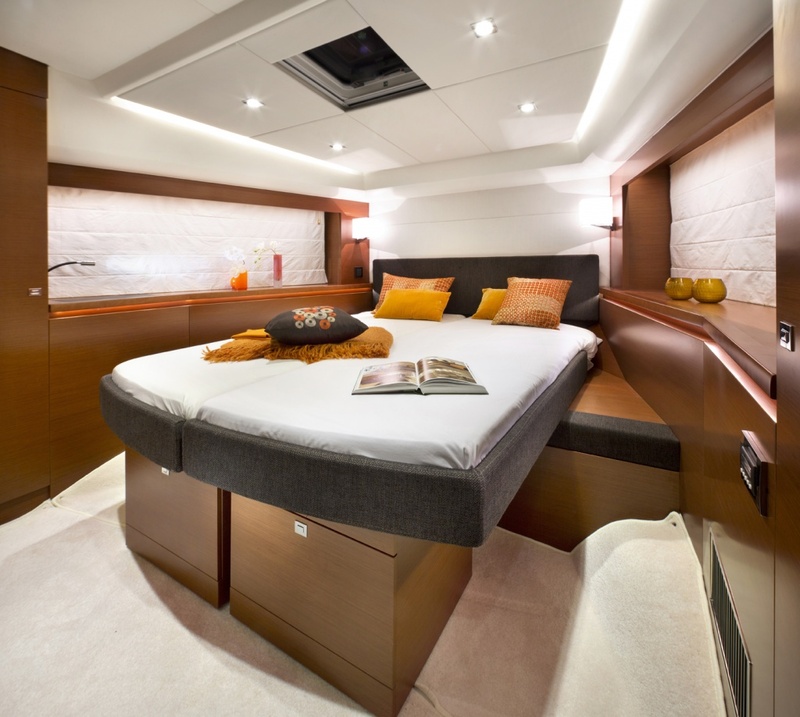 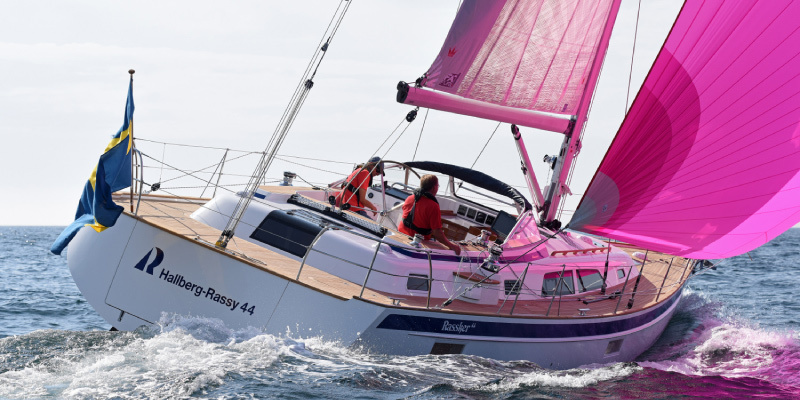 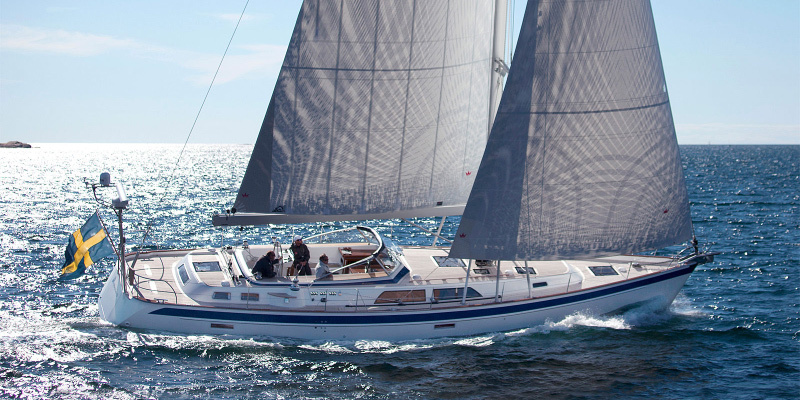 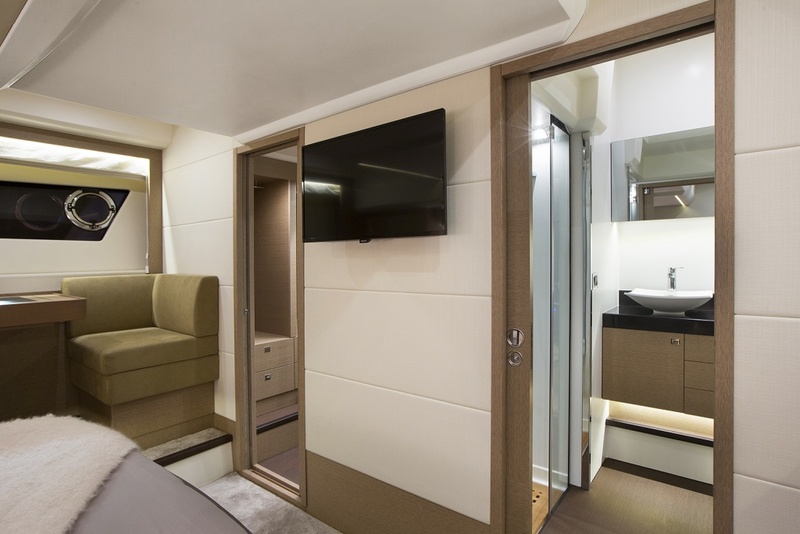 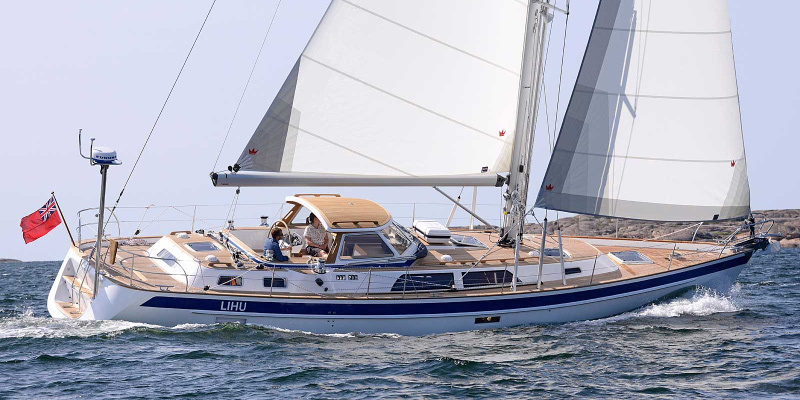 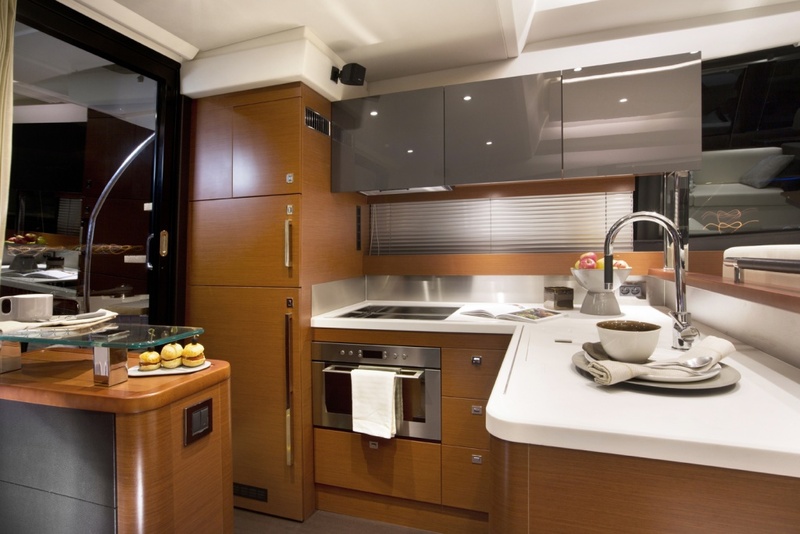 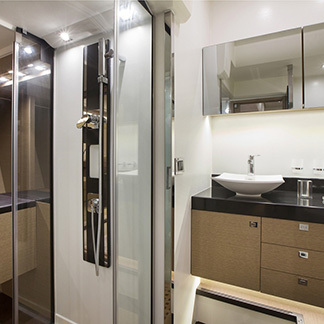 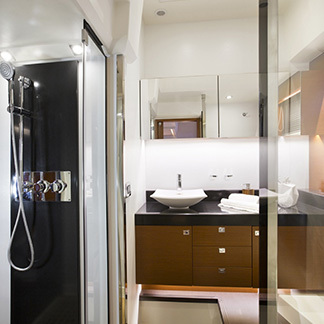 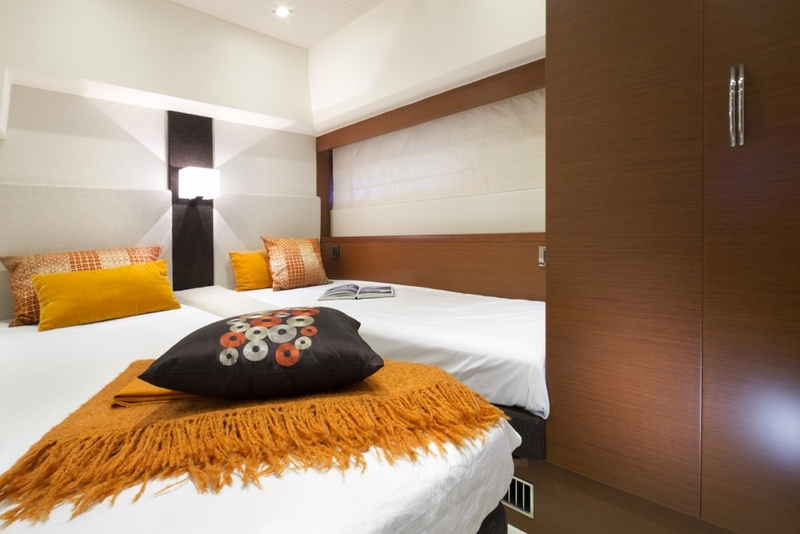 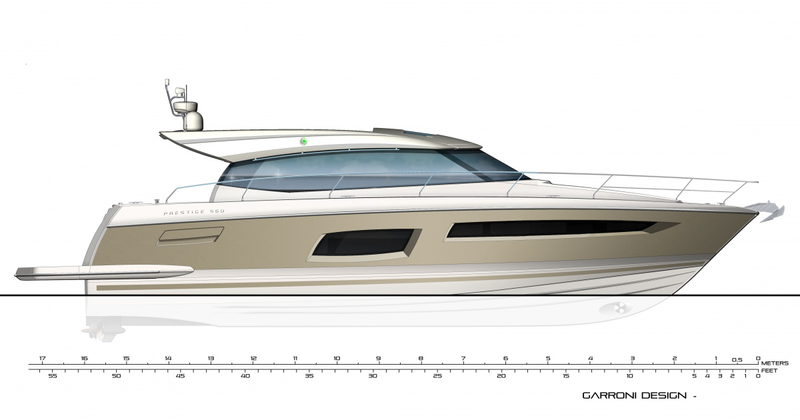 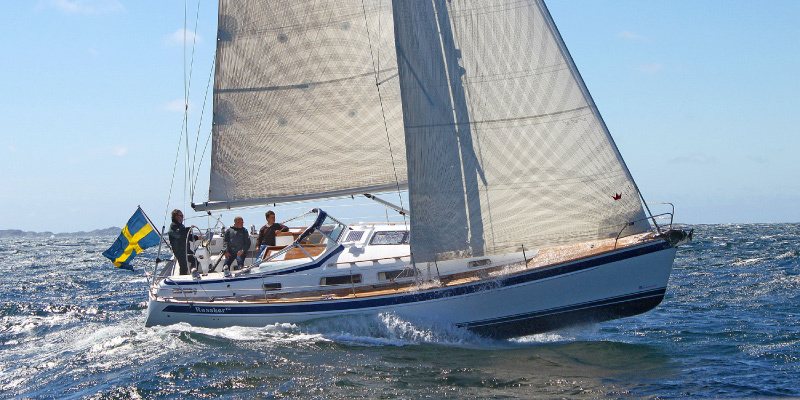 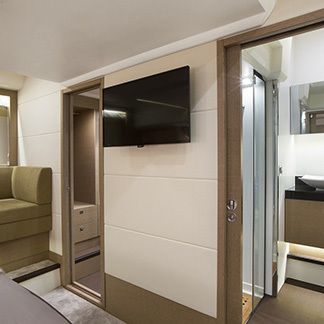 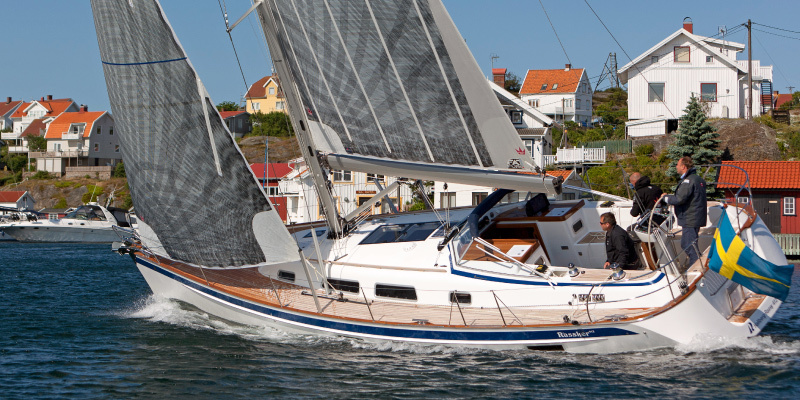 "PRESTIGE 560 S, Performance and elegance"
The PRESTIGE 560 S offers an exceptional interior layout. 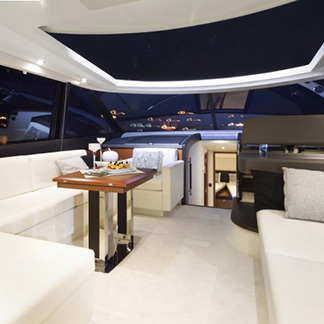 This Coupé has a large living space on a single level, a vast sliding glass door opening onto the cockpit and a large opening glass sunroof, she is extremely bright and affords an excellent view of the sea. 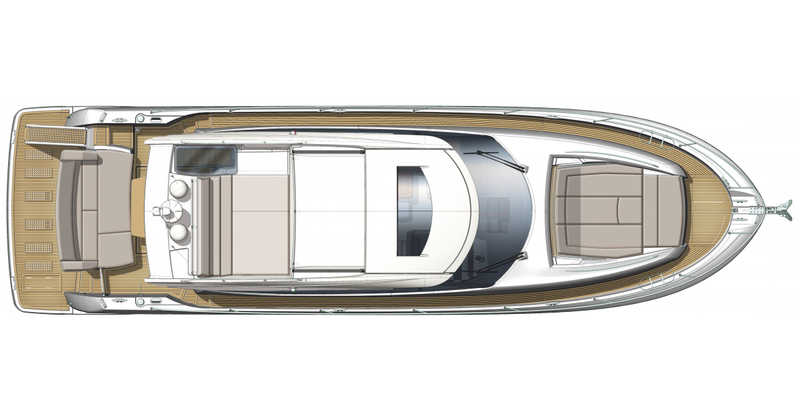 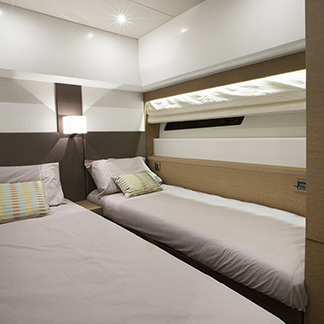 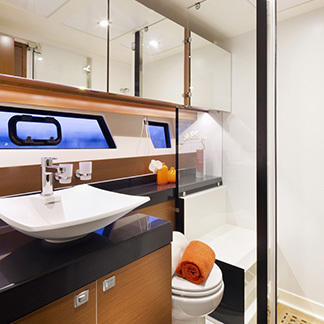 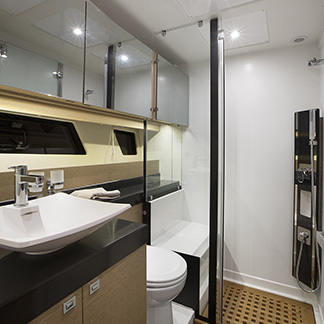 The PRESTIGE 550 S integrates the concept of the private owner’s cabin, which is unique in its category. 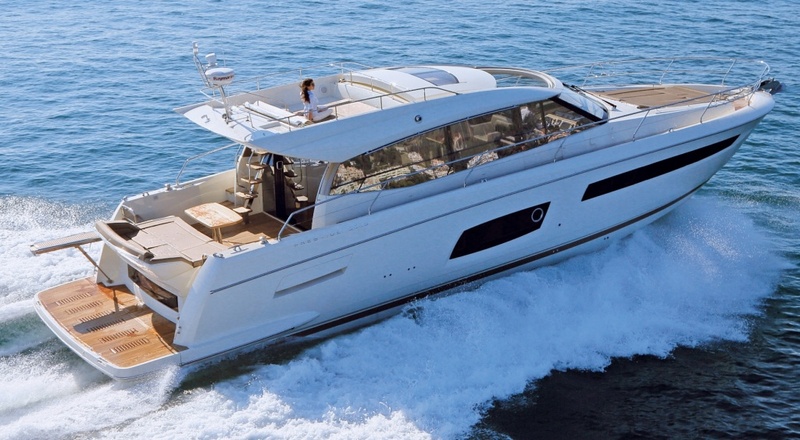 Its sportp offers a large and comfortable sundeck.